Christmas… is a really important and blissful moment for all of us because our Savior Jesus Christ was born on Christmas day. Almost all people have lost the true meaning of Christmas, and replace the core of Christmas (that is, Jesus Christ) with some other character like Santa Claus and with perishable presents. 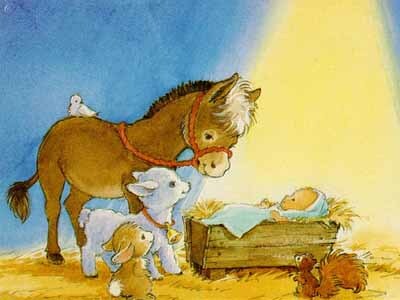 Now, I want to talk about the day when Jesus Christ is born and the true meaning of His arrival on this earth. This can happen because our relationship with Father in Heaven is not polluted by sin anymore. We have received Jesus’ Sacrifice at the cross and believe that He has saved us from eternal damnation. And so, we have been forgiven and our status becomes sons and daughters. And since the verse above said that we can ask what we desire, I suggest that we ask Wisdom from God. Thank you for your visit. Really appreciate it. And thanks for your suggestion. I’ll try to put some nice points later on my next posts. Hi there, simply changed into alert to your blog via Google, and found that it is really informative. I’m going to be careful for brussels. I will appreciate should you continue this in future. Numerous other people can be benefited out of your writing. Cheers! Previous Previous post: Coming Back to the ‘Dust’? Next Next post: What Jesus brings when He comes to us?